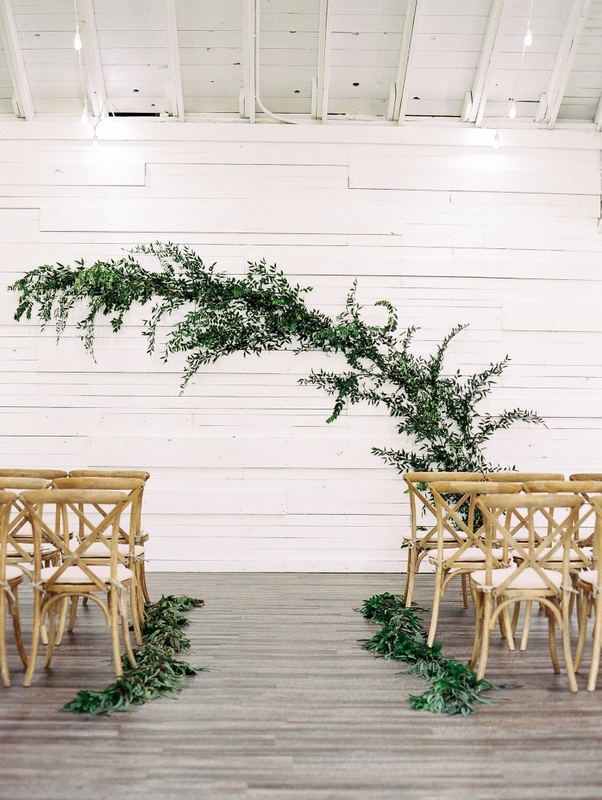 The Kindred Barn is opening a new wedding venue in Bentonville — Kindred North. 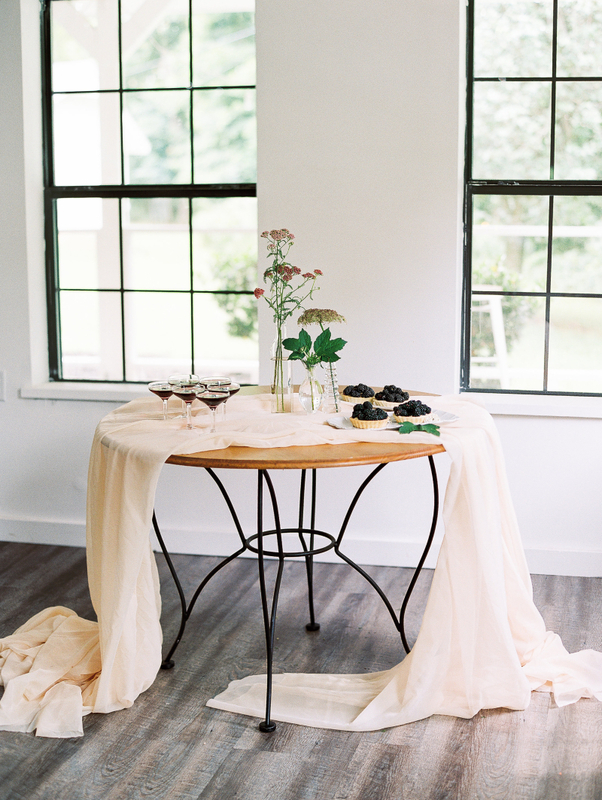 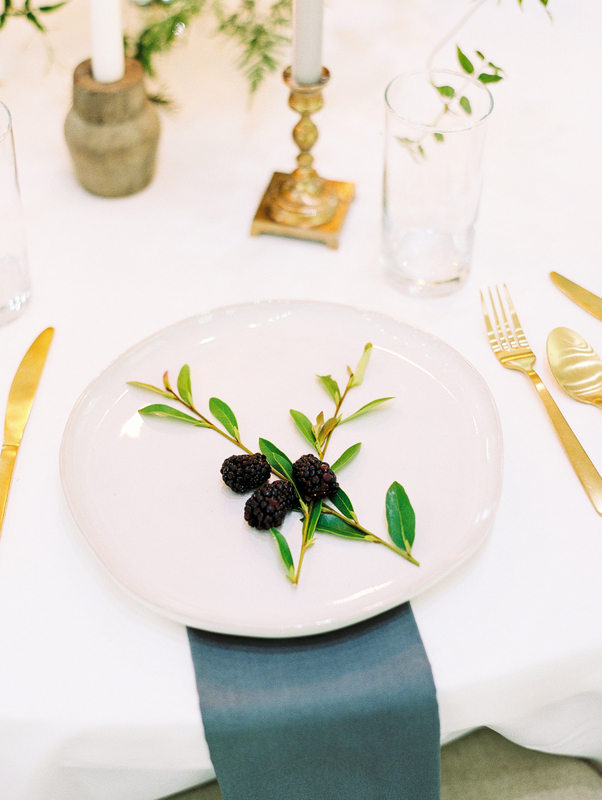 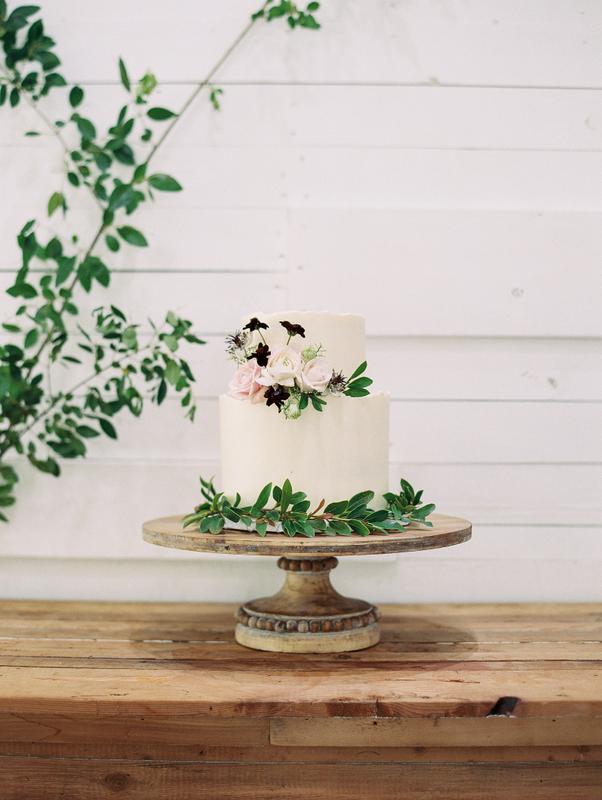 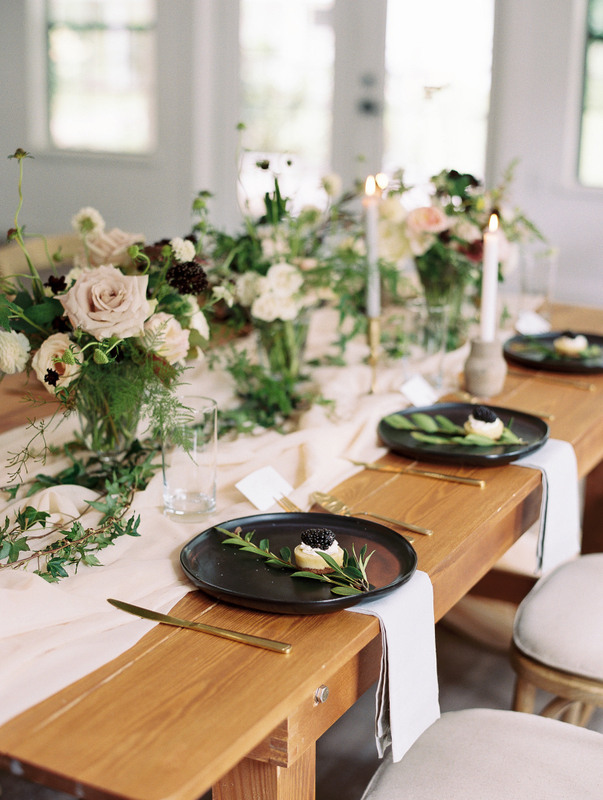 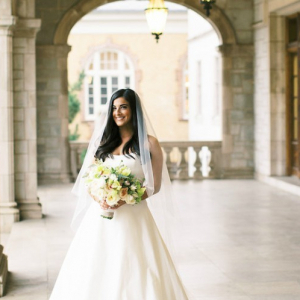 Photographer Erin Wilson put together this styled shoot at the new venue, and we love the artistic mix of old and new. 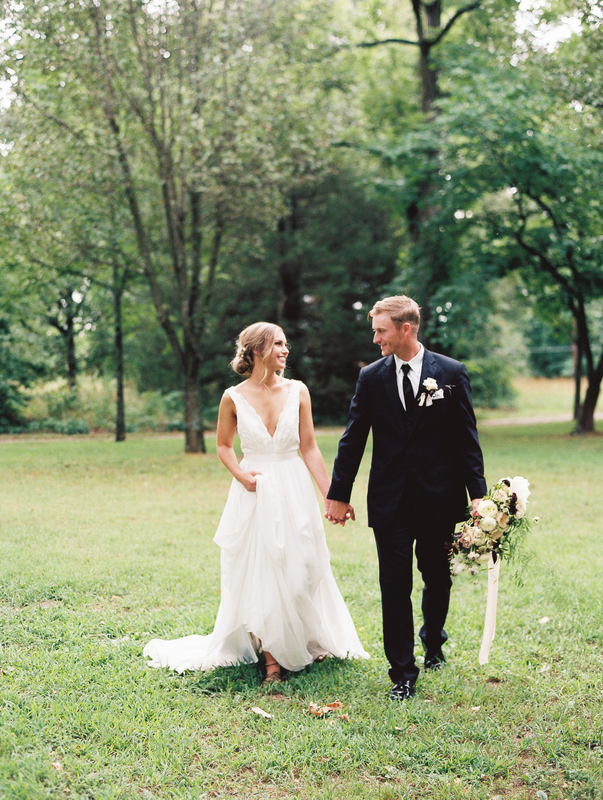 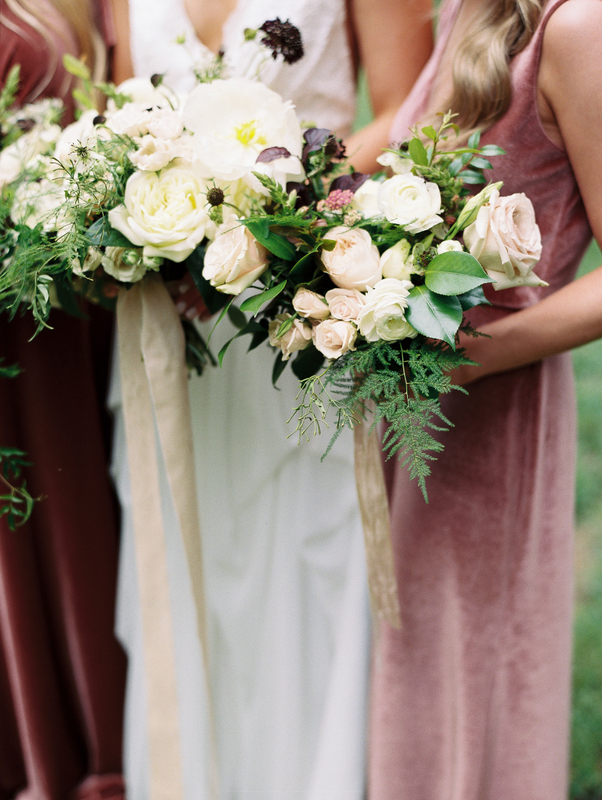 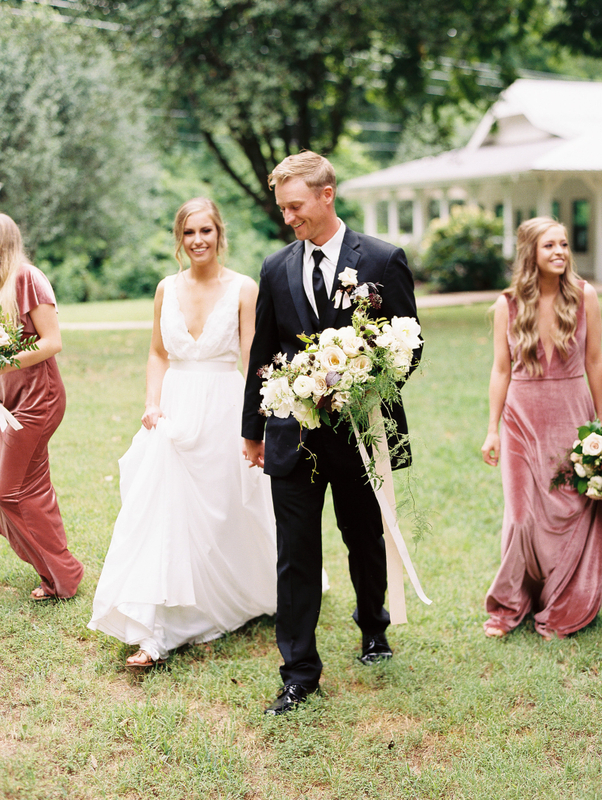 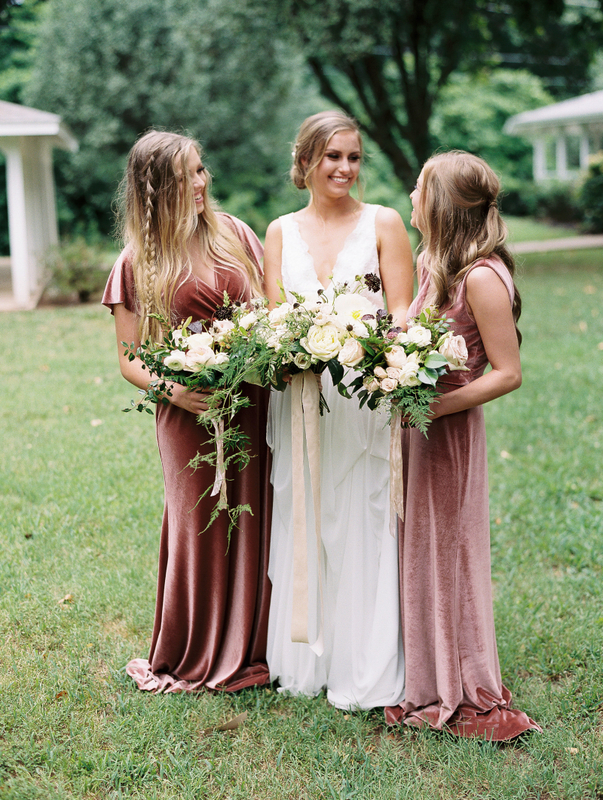 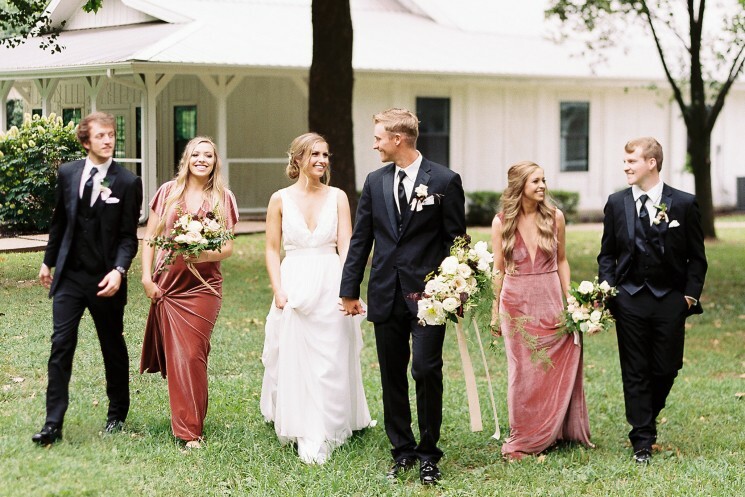 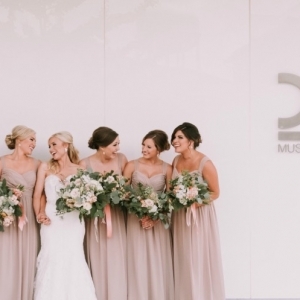 Velvet bridesmaid dresses, blackberry desserts and ever-present greenery — we adore this shoot, and Kindred North promises to be a lovely venue for future brides. 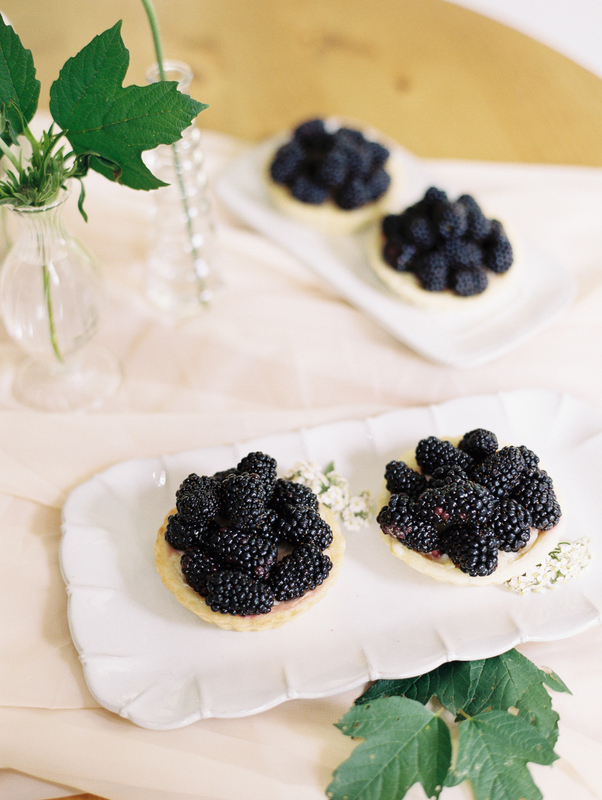 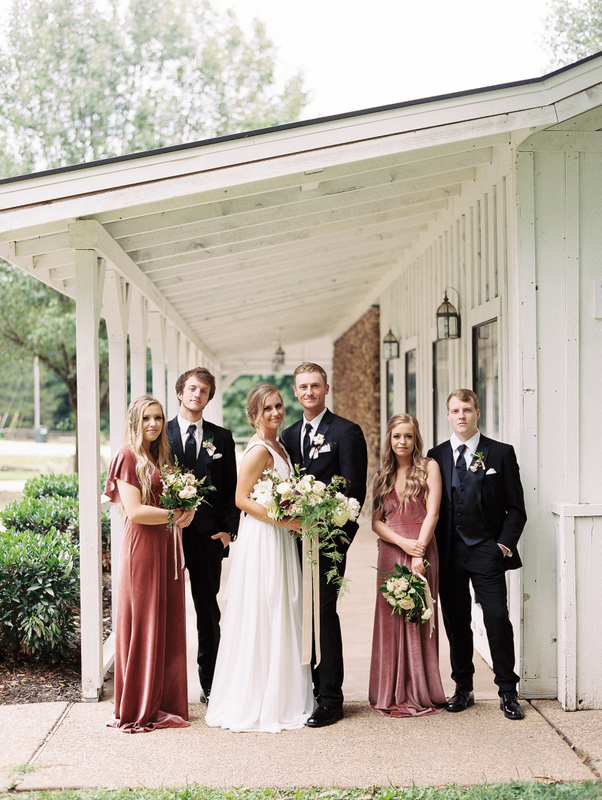 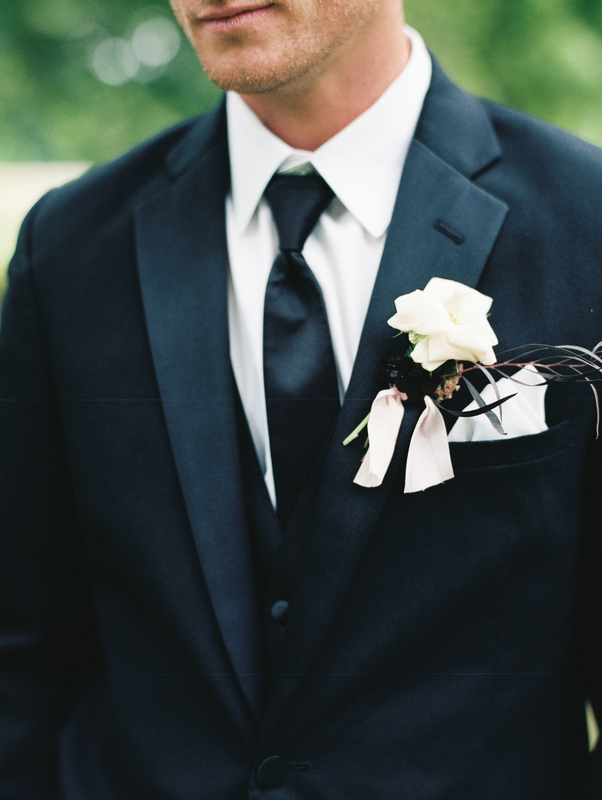 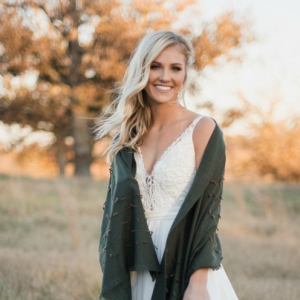 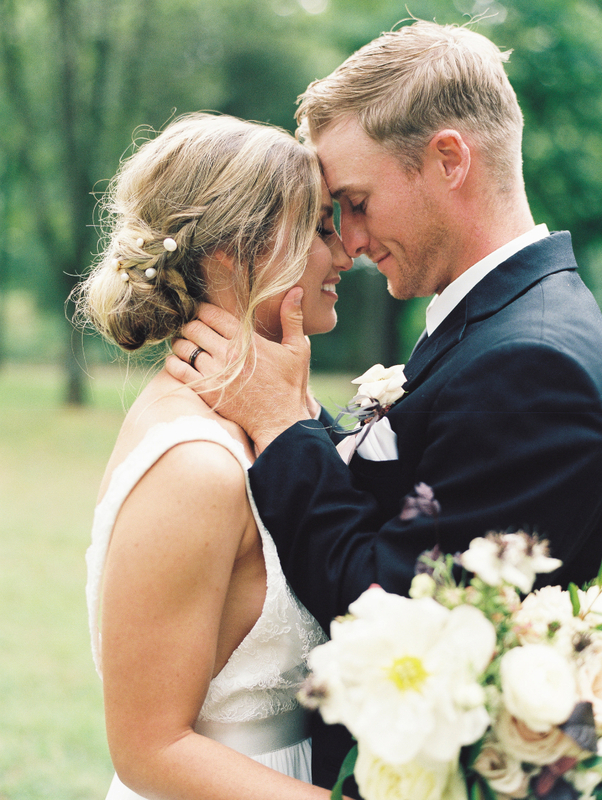 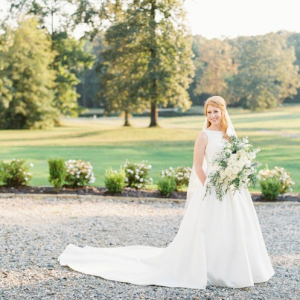 For more Arkansas styled shoots, click here!